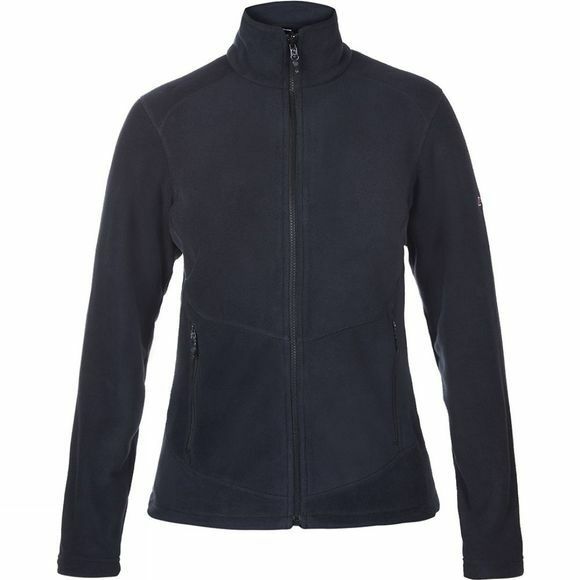 With refined details and styling, the Women's Prism 2.0 Jacket is a flattering and functional midweight fleece offering quality, warmth and durability that's ideal for everyday use. With more than 50-percent recycled fabric, the jacket is part of Berghaus' MadeKind commitment to making high-performance gear that’s kinder to the planet. An InterActive zip means the jacket can be attached to any compatible outer shell, creating a versatile layering system. 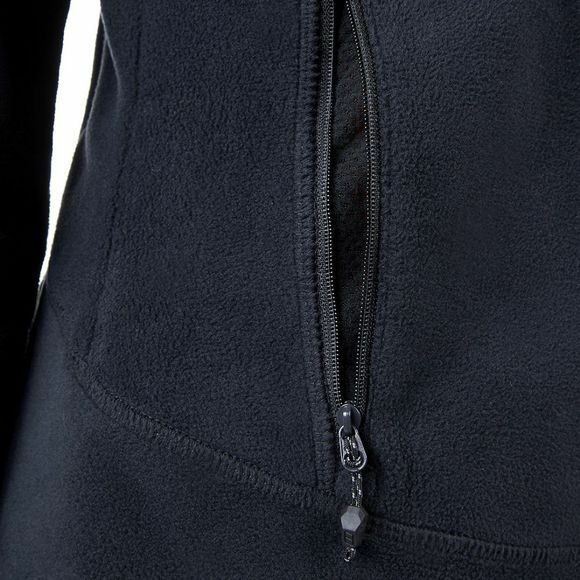 Two zipped handwarmer pockets providing warmth, comfort and secure storage for essentials.